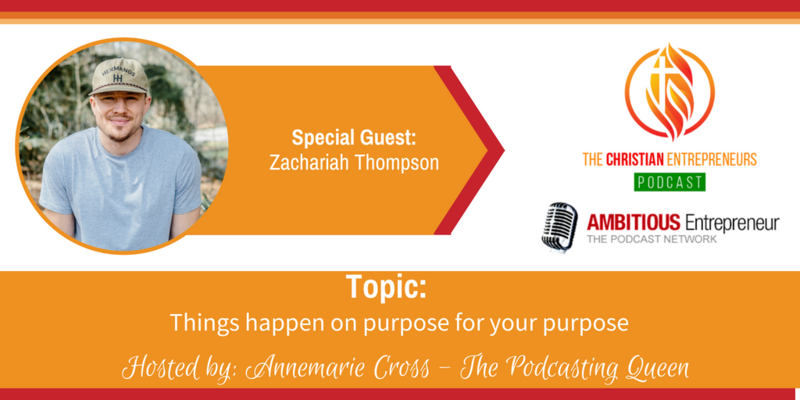 Joining me today is Zachariah Thompson. Heartbeat Strength is the personal brand of Zachariah Thompson, built from the adversity of his life threatening heart condition. 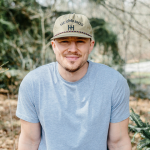 Offering personal training and lifestyle coaching, Zachariah uses his experience and knowledge to inspire physical and emotional health for his clients, focusing on helping them find their purpose and make intentional decisions for a stronger, healthier life. How his adversity (heart condition) has brought him closer to God and his purpose in life. How doubt and fear can be good, and that they need to be present for you to have faith. Overcoming perfectionism, how our imperfections make us the perfect choice for our purpose in life.